Long before the country’s dark years, Uganda was a true reflection of Sir Churchill’s phrase as the Pearl of Africa. It’s beauty untampered, with the finest National parks with massive wildlife that included the big five. It was this very beauty that attracted the Hollywood to film the famous “African Queen” shot in Murchison Falls National park, Uganda emerged as a perfect Safari destination in Africa. Just when everything started to fall in place, for the country and particularly for the tourism industry, there came a dark period started with the reign of the brutal Idi Amin, many more other civil wars broke out in the country including the lastly dealt with ‘Lord of War’ Joseph Kony. 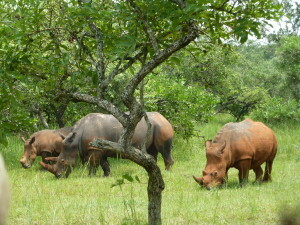 For close to forty years the tourism industry in Uganda evaporated, reflected in the number of tourists that visited the country and the reduction of wildlife due to poaching, infact some species like the Rhinos were extinct, though the reintroduction of the species has been evidenced at the Rhino sanctuary located halfway between Kampala and Murchison Falls National Park. All this time tourism has having to struggle to thrive back, with all the challenges faced of poor funding and mindset. Just before we know it, the winds start to blow in favor of the Country, over years Uganda has been received a number of awards from the Lonely Planet, National Geographic, CNN, and trip advisor and many more platforms as the best safari destinations in the world, more to that Kidepo Valley National Park was selected the 3rd Africa’s best National park, all these boosting the tourism imagine of the Country. This although has not come on a silver plate, rather the tireless efforts by the government to restore peace and ensure conversations of the wildlife. 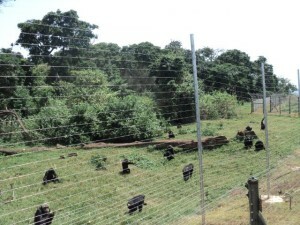 Uganda is now is at a light speed rise in the safari world with about 1.2 million tourists arrivals in 2013, which shows super increase over the five years. 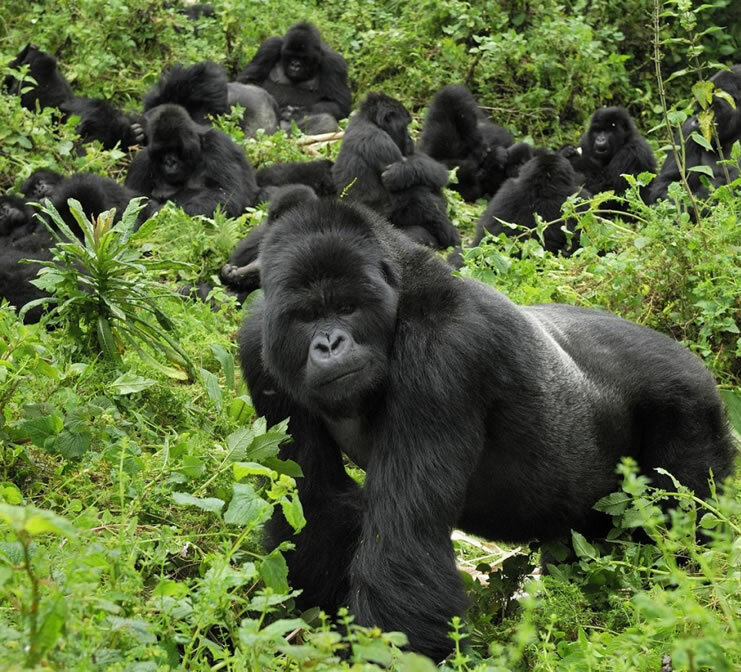 Uganda offers extra ordinary safari experiences with it’s variety of tourist attractions ranging from the wildlife life, primates including chimpanzees and rare mountain gorillas, to also rare and bountiful bird species, rivers and Lakes offering a variety of activities like white water rafting, the roaring falls, snow capped mountain ranges, and the culture. 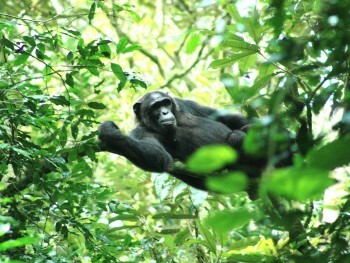 Uganda has 10 National parks each of them has that special and unique attractions, we can say ‘specialization’. Each park is unique in its way and in attractions, Bwindi Impenetrable National park specialized in gorilla tracking, Kibale Forest National park specialized in Chimpanzee tracking and other primates like colobus monkeys, Murchison Falls National Park being unique with its Mighty Murchison falls, the country’s most powerful falls, Queen Elizabeth National with its unique Kyambura gorge and number of craters, Kidepo Valley National park boosting of it lushing plains and inhabitation of bountiful wildlife, Semlki National park specializing in hotsprings. Besides, the National parks are other attractions like the River Nile with its associated activities, Lake Victoria, rocks, Mountains for mountain and rock climbers. Uganda is one destination that will keep the tourist on his/her toes from the start to end, every part of the country is not the same.